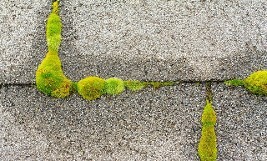 Turn to Rainbow Gutter Cleaning in Kenilworth, New Jersey, when you need top-quality roof cleaning and other home exterior services. 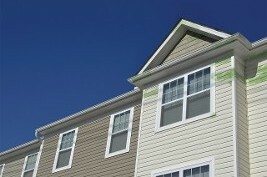 We also offer power washing for your roof and vinyl siding in March, April, September, and October. This service prevents the collection of moss clumps, mold, mildew, and black stains on exterior surfaces of the home. Contact us in Kenilworth, New Jersey, for more details on our wide-ranging power washing and roof cleaning services.